Do you want to join the Amazon Echo team in Europe? Amazon Devices is looking for a customer-obsessed, analytical, results-oriented Senior Marketing Manager to drive demand for Echo products in Europe. 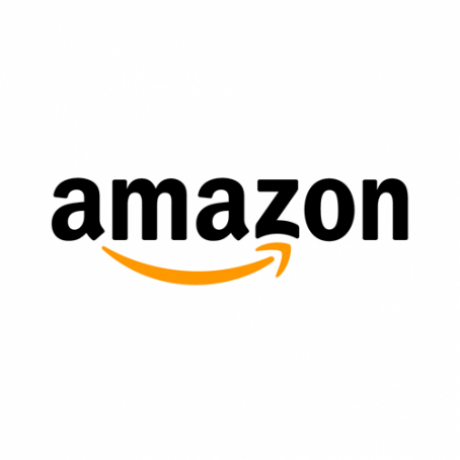 In this highly visible role, you will manage the online sales and marketing strategies for Echo products, working closely with global and local sales, site merchandising and advertising teams across Amazon to ensure your product category reaches its maximum potential. Our ideal candidate will have extensive online marketing experience, be able to analyze forecasting and sales data to propose marketing initiatives, and have experience of driving demand for a business or category. You must be comfortable working both at the strategic level and diving deep into implementation as needed (including managing campaigns, writing business requirements and analyzing data). You will show hustle, take ownership and help foster a high-energy, high-performance culture.